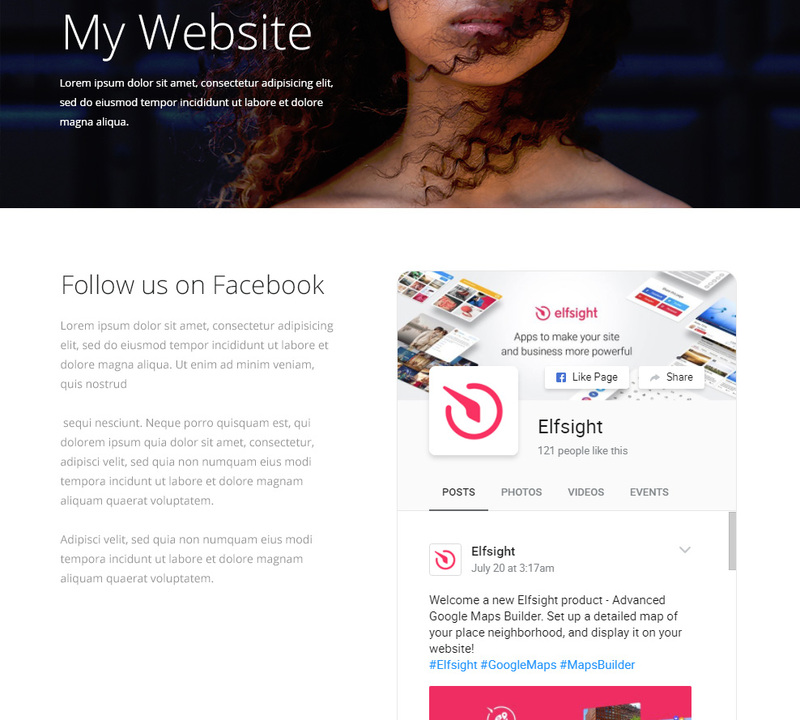 Advertise your content and raise your page readers’ interaction by means of the best Facebook widget from Elfsight. The solution is 100% adaptive with all display types, and the comprehensive plugin looks options allow it to blend in with your site’s layout in a chic way. Demonstrate any kind of Facebook content: group, feed, videos, photos, events. 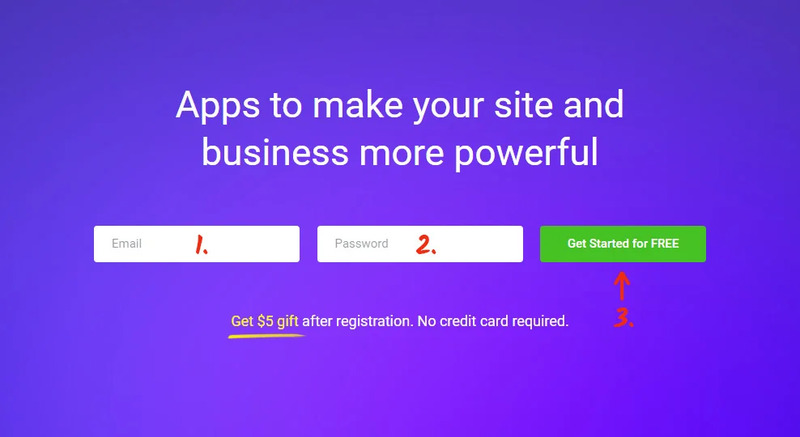 Set up a successful web-platform, with the help of professional tools to draw your target audience, and raise conversion to a incredible step. Let’s consider the plugin’s integration and settings adjustment step by step. Generate your unique Elfsight Apps profile or authorize in your account. 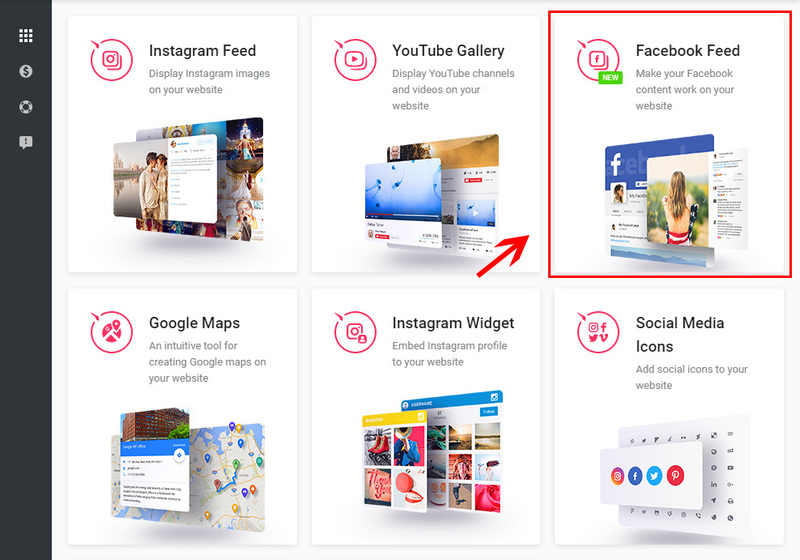 Choose Facebook Feed in the list of widgets. Indicate the widget’s configurations and style. 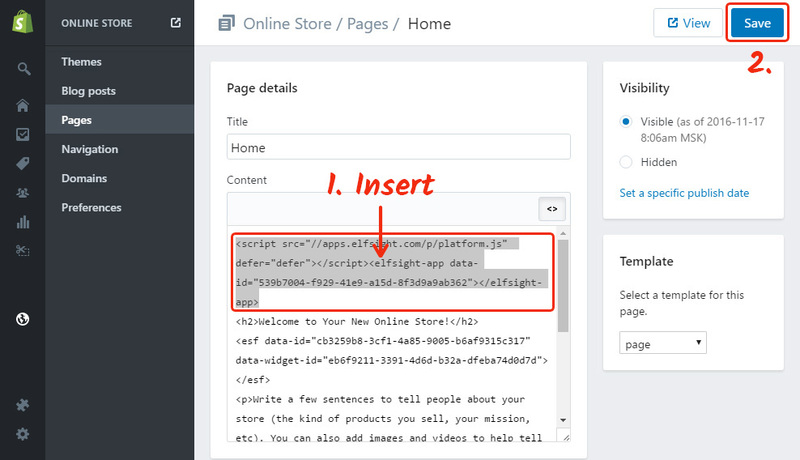 Get the widget script to integrate on your proper site. 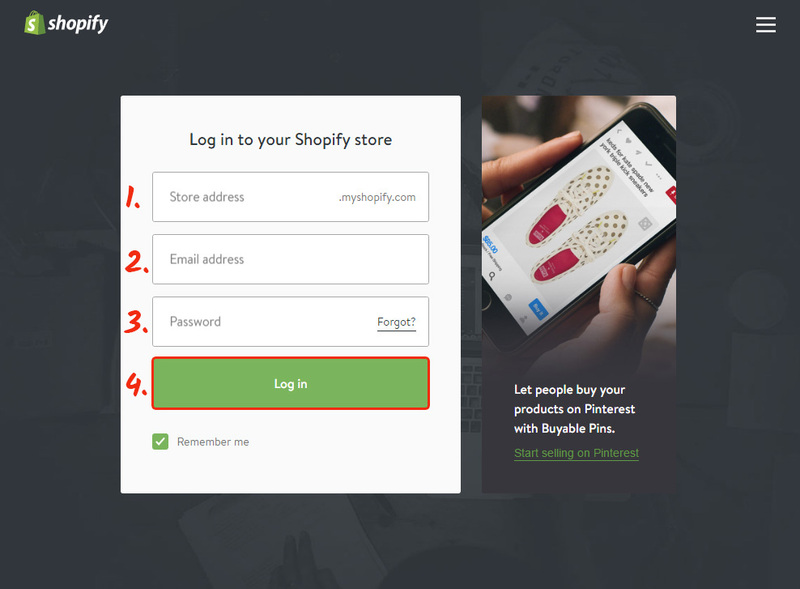 Login to enter the Shopify dashboard. 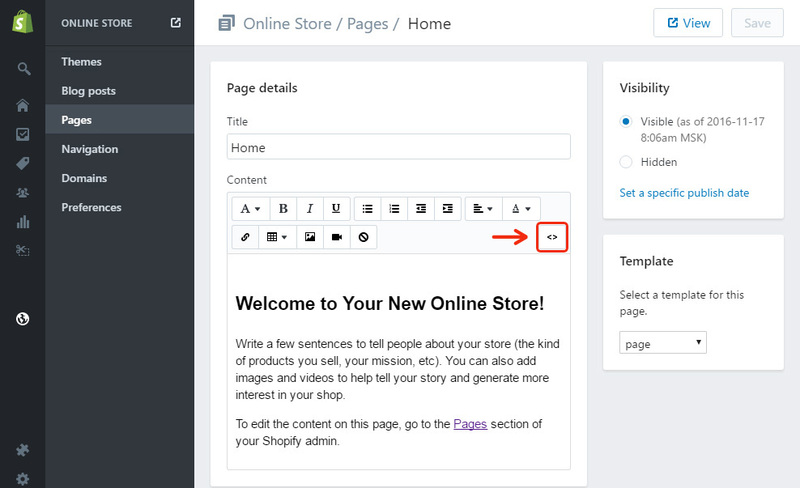 Press “Online Store” and go to “Pages”. Switch the page content to HTML by clicking “Show HTML”. Add the widget’s code to the required place and save the changes. • The Facebook widget has been installed! 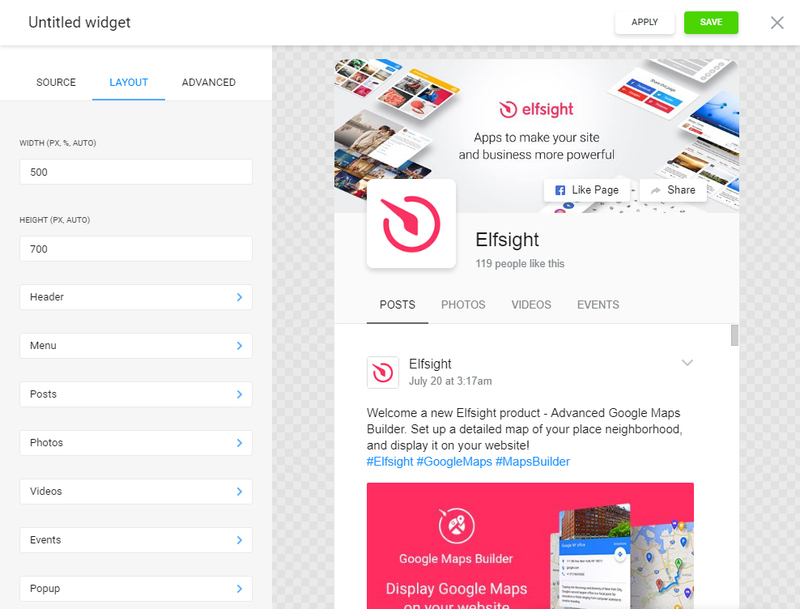 You are able correct the feed’s options or the shown social media source in your account at Elfsight Apps. After you implement the adjustments, they will be automatically entered into force in your plugin. 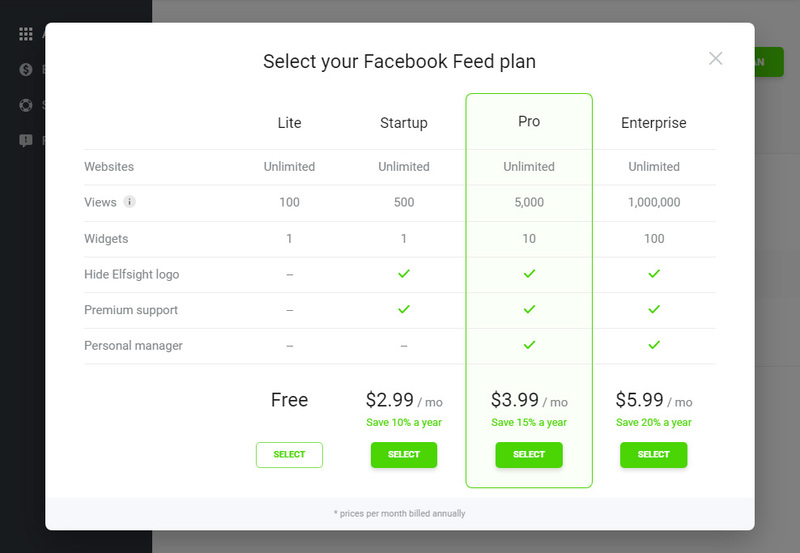 Allows to use any Facebook content. Find out more on Shopify Facebook app page. An unprecedented product, to increase all kinds of Content management systems web-resources’ productivity. Check out the Facebook widget for Shopify for free! Test all the plugin pros for your site right now.